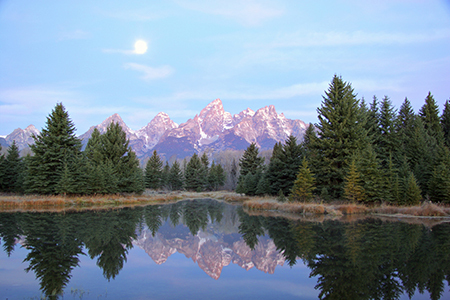 Join the Global Interdependence Center and the Bronze Buffalo Foundation on July 12 for this annual gathering of economists, bankers, academics, and finance industry representatives in Victor, Idaho, just outside of Jackson Hole, Wyoming. The Tenth Annual Rocky Mountain Economic Summit will bring together economists and entrepreneurs from around the country to discuss issues and opportunities relating to the global economy. 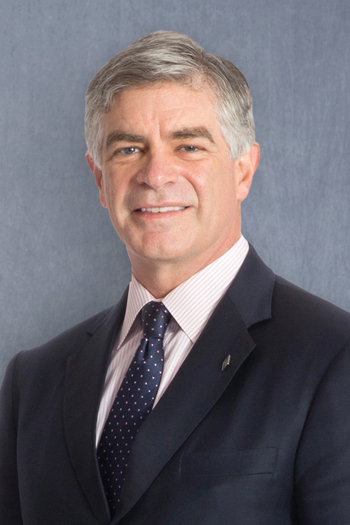 Patrick Harker, President and CEO of the Federal Reserve Bank of Philadelphia, will deliver a keynote address. GIC Members are invited to stay for the private Roundtable Discussion on Friday morning, July 13 from 9:00 a.m. – 12:00 p.m.
*When a meeting, or part thereof, is held under the Chatham House Rule, participants are free to use the information received, but neither the identity nor the affiliation of the speaker(s), nor that of any other participant, may be revealed. Please call Teton Springs Lodge & Spa directly at 208-787-7235 and reference the Rocky Mountain Economic Summit or Booking ID 1004421 to receive the discounted group rate. Patrick T. Harker took office on July 1, 2015, as the 11th president and chief executive officer of the Federal Reserve Bank of Philadelphia. In this role, Dr. Harker participates on the Federal Open Market Committee, which formulates the nation’s monetary policy. 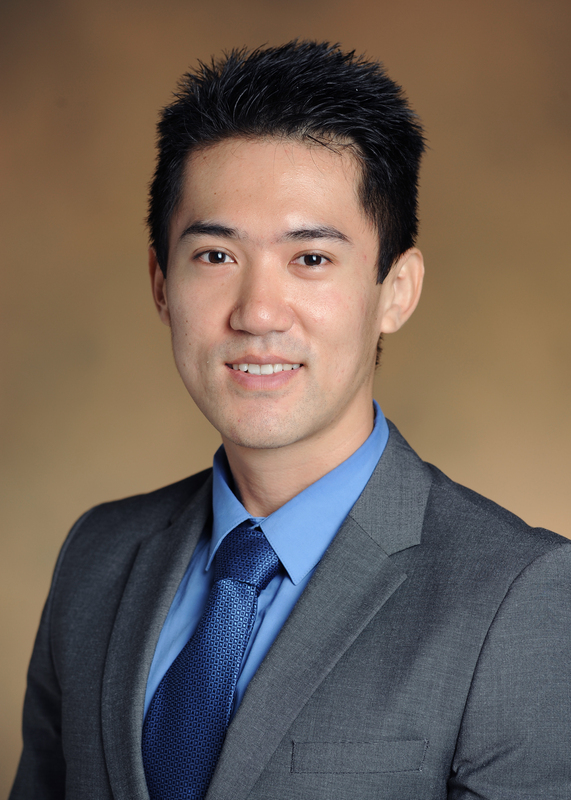 Dr. Leo Chen joined Cumberland Advisors as a consultant in 2014 and became a portfolio manager in 2016. Dr. Chen is an investment adviser representative. He is also a visiting professor of finance at the University of South Florida. 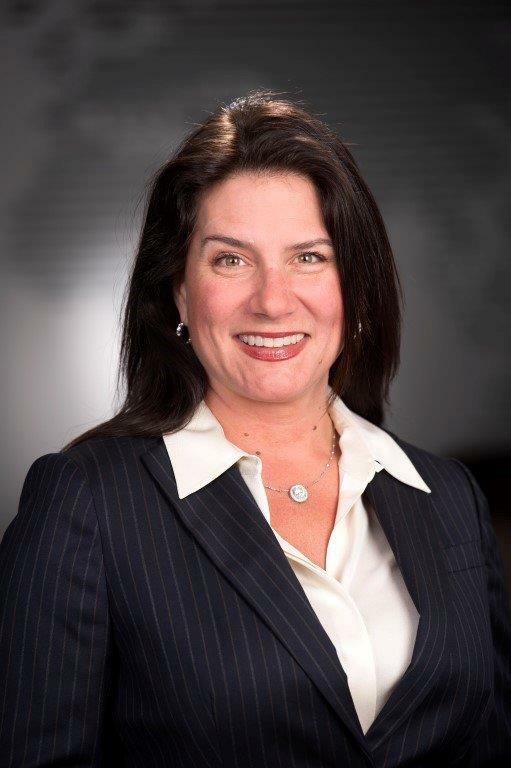 Danielle DiMartino Booth is President of Money Strong, an economics consultancy. She writes a widely followed newsletter and offers a unique perspective to global audiences seeking expertise in the financial markets, the economy, and the growing role played by central banks. She is a regular guest on Fox News, CNBC and Bloomberg. 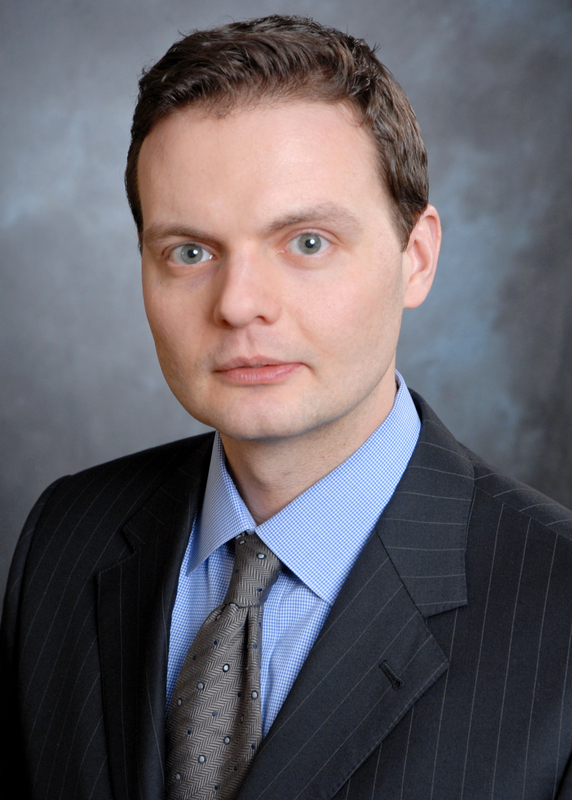 Michael Drury is the chief economist for McVean Trading & Investments, LLC. He joined the firm in 1992, after serving for five years as senior economist with Allen Sinai at Shearson Lehman Brothers and its successor firms. 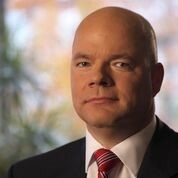 Michael began his career in New York in 1982 as senior economist at A. Gary Shilling and Company. He received his B.S. in economics from the Georgia Institute of Technology and did his graduate work at the University of Wisconsin-Madison. 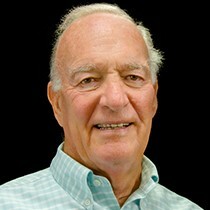 William Dunkelberg is professor emeritus of economics in the College of Liberal Arts, Temple University, where he served as dean of the School of Business and Management from 1987 through 1994 and as director of the Center for the Advancement and Study of Entrepreneurship. He served as the Global Interdependence Center’s Chairman for 20 years. Alison Gardner has enjoyed 35 years in the financial services industry. 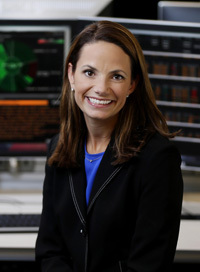 She is Senior Vice President in the Wealth Management division and, as a Senior Portfolio Manager, utilizes quality fundamentals with a rules-based technical overlay for performance, risk management and to remove emotion. She maintains a rigorous focus on both analytics and investment knowledge. 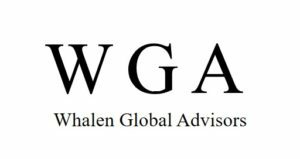 Megan E. Greene is a managing director and chief economist at Manulife Asset Management, responsible for forecasting global macro-economic and financial trends and analyzing the potential opportunities and impacts to support the firm’s investment teams around the world. Previously, Megan ran her own London-based economics consulting practice, Maverick Intelligence, serving clients who leveraged her analysis of economic, political, policy and social developments and the impact these were likely to have on the global economy. 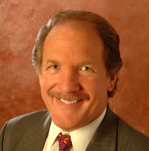 Wally Hawley is a co-founder of InterWest Partners (1979), one of the larger venture capital partnerships in the United States, formed to make equity investments in diversified U.S. growth companies. 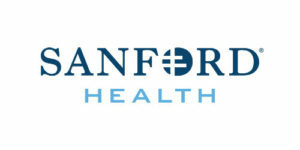 His prior experience includes seven years as President of SHV North America Holding Corp., a wholly owned subsidiary of a Netherlands corporation, and seven years with McKinsey and Co. His current affiliations include Chairman Emeritus of the Advisory Board to the Stanford Institute for Economic Policy Research; guest lecturer at the Stanford Graduate School of Business; former Chairman of the Board of Trustees of Young Life; Board Member of Stanford Alumni Association; Advisory Board Member of Rosewood Venture Capital; and Director of several educational companies including several online companies. Justin Hyde is the Co-Founder and CEO of Hero Partners, the Founder and Chairman of The Bronze Buffalo Club, Chairman of The Bronze Buffalo Land & Management Company, and Chairman of The Bronze Buffalo Foundation. 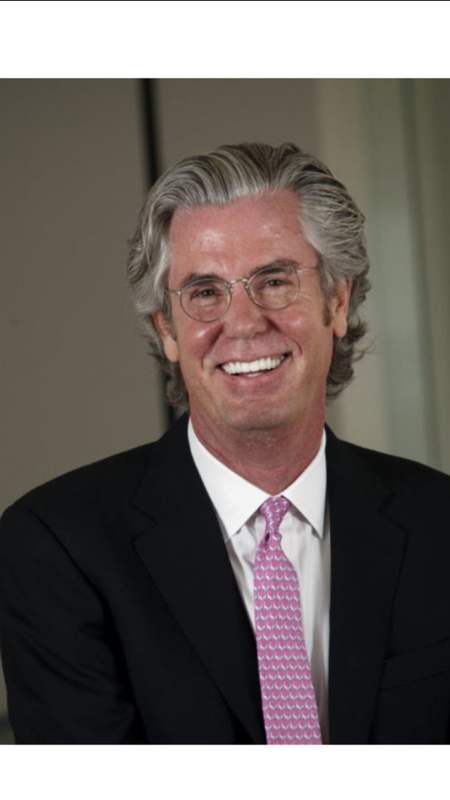 Paul McCulley is Senior Fellow in Financial Macroeconomics for Cornell Law School’s Jack G. Clarke Program on the Law and Regulation of Financial Institutions and Markets. Prior, he was the Chief Economist and Managing Director at PIMCO where he served as a member of the Investment Committee in Newport Beach, and authoring the publication, Macro Perspectives. Michael McKee is the International Economics and Policy Correspondent for Bloomberg TV and Radio, covering market and political developments, economic trends and central banks in the United States and around the globe. As CEO of Otter Products, Jim Parke drives strategic development. Parke brings to this role a deep understanding of corporate structure and finance as well as experience developing and mentoring start-up and early stage companies. 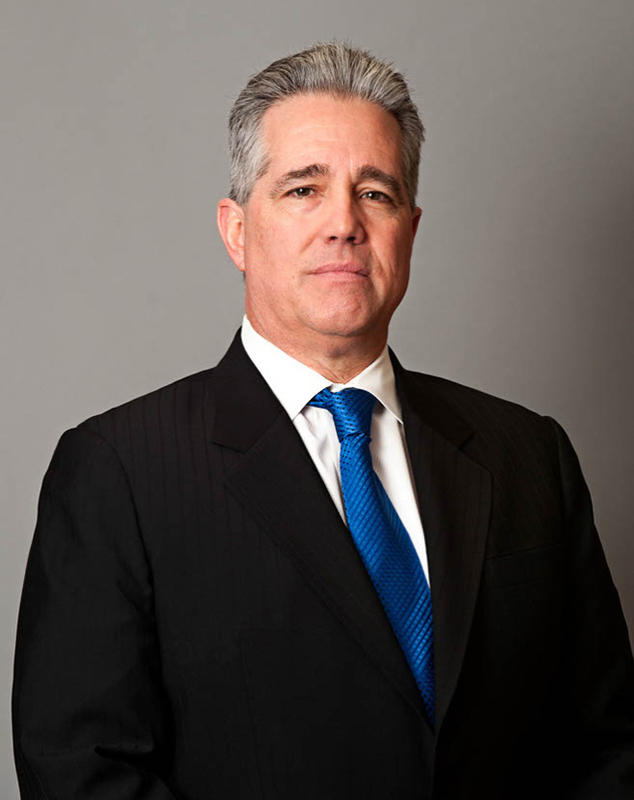 Donald Rissmiller is a founding partner of Strategas and has been the firm's chief economist since 2006, directing its macroeconomic research effort. He oversees Strategas' high-frequency econometric forecasting and thematic economic research. Mr. Rissmiller's research has been consistently recognized by Institutional Investor magazine in their annual survey: he was ranked best up and coming economist in 2008, and was third in their 2009 All-America Independent Research Team survey. He is frequently quoted in the financial press. 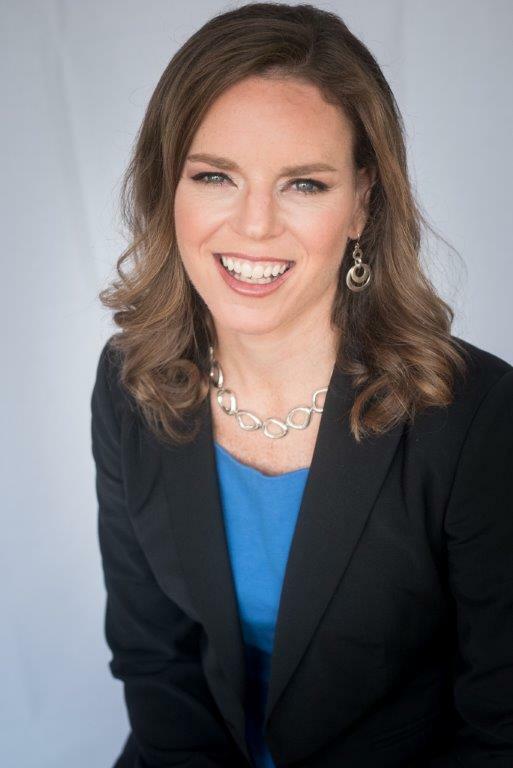 Katie Stockton is Founder and Managing Partner of Fairlead Strategies, LLC, an independent research provider that provides technical analysis to institutional investors. William A. Strauss is a senior economist and economic adviser in the economic research department at the Federal Reserve Bank of Chicago, which he joined in 1982. His chief responsibilities include analyzing the current performance of both the Midwest economy and the manufacturing sector for use in monetary policy.